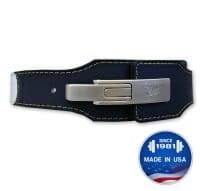 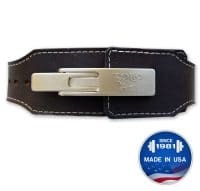 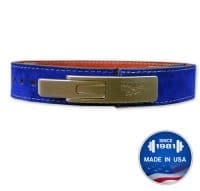 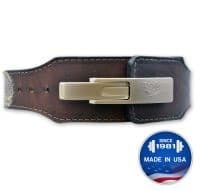 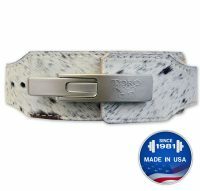 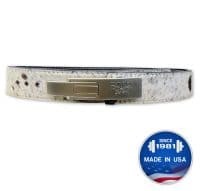 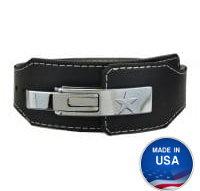 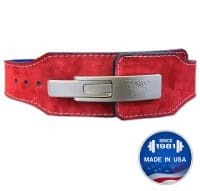 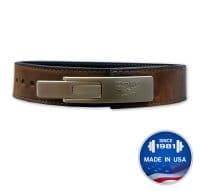 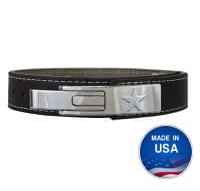 The Omega™ bench belt in 4”x 2.5” , with your choice of exotic embossed leather. 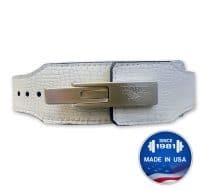 Ostrich, Alligator and Python. 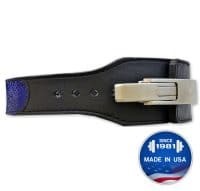 Rigid Texas Belts lever with lifetime warranty.